A triple murder in north Houston has left a lot of questions for the family, and a young girl without her parents. 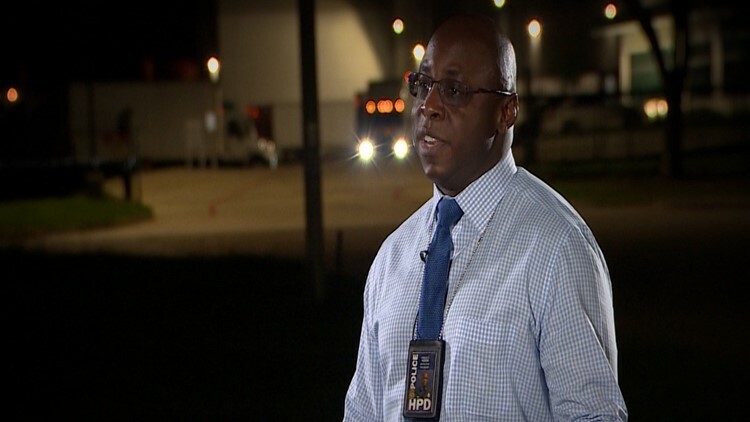 HOUSTON — In the early morning of April 17, 2013, police uncovered a brutal triple murder in a north Houston apartment. Police found Elizabeth Mayorga and Anthony Contreras, both 18 and newly engaged, shot in the head. Elizabeth’s uncle, Cesar Enriquez, was also discovered shot to death. 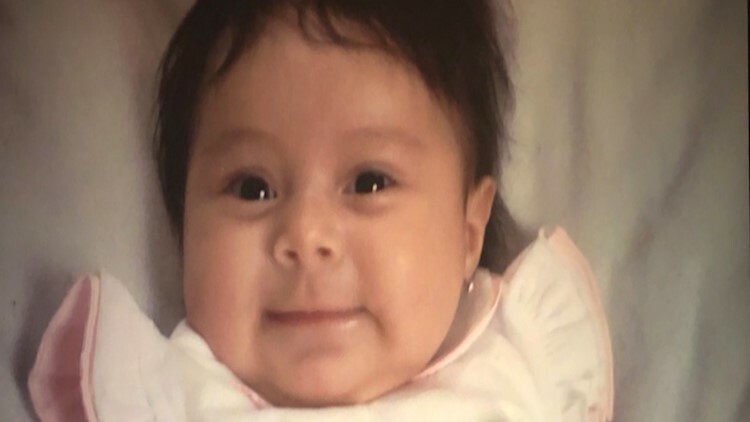 Underneath Elizabeth’s bed, police discovered their 5-month-old daughter, Evelyn. Five years later, Evelyn’s grandmother, Anita Ramos, is still praying for justice. “All these years, I’m just like, ‘OK, why?’ Wondering why. What was the cause. What was the reason,” Ramos said. The reason, HPD investigators believe, may lie with Enriquez. He was 36 and they were all murdered in his apartment. Enriquez was wearing his work uniform when he was murdered. Investigators said when he didn’t show up for his shift, a co-worker went to his apartment, found the door open and called 911. HPD Sgt. Joshua Horn believes the triple murder of Elizabeth, Anthony and Cesar was targeted and not random. “There were no signs of forced entry as far as the door to the residence, so it very well could have been – someone may have just let somebody they knew inside, not knowing what their goal was,” Horn said. There was one key piece of evidence police think was stolen from Enriquez, though investigators won’t say what that is. Anyone with information about the case can contact Crime Stoppers at 713-222-TIPS. Ramos said she believes someone out there has information about the murders. MISSING PIECES: She was convicted of murdering her husband. Did she do it? Follow Grace White on Facebook and Twitter.